Happy Mother’s Day! 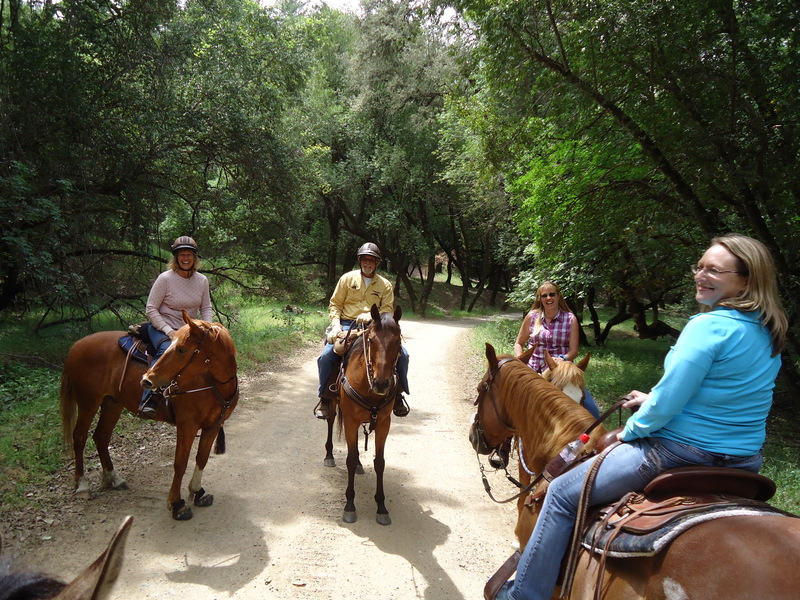 We spent time enjoying a couple hours trailriding in preparation for our June ride at the McCutchan Ranch. Here’s another photo of Barb on Zuni. 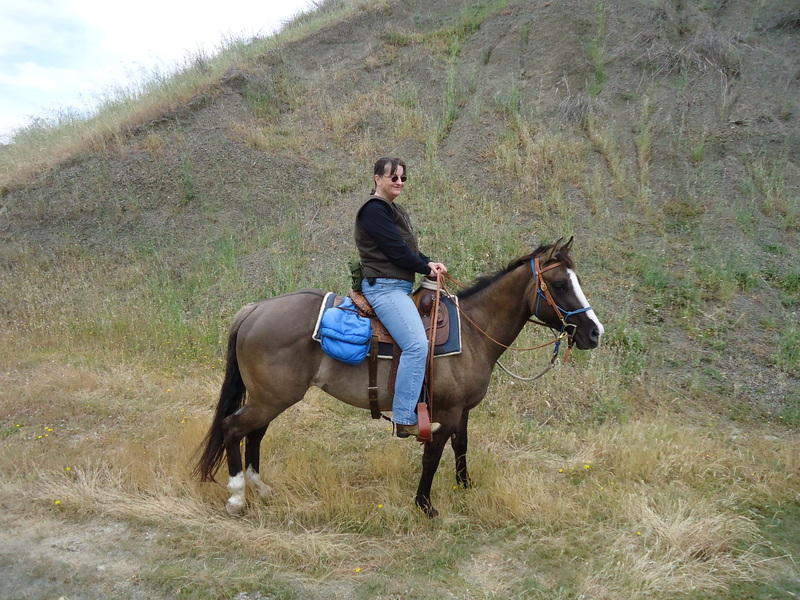 This entry was posted in Horses, Kids' stories, pony, Writers. Bookmark the permalink. Loved all the fun comments and pics! I look so big on Zuni – probably because you were uphill from us. What a great ride! Thanks for joing me. Have a great week! Thanks, Barb! Naw, Zuni is the same size as Gracie. We were just up hill from you. Yes, it was a great ride. Hope we can ride again soon. I like your site, you have some interesting posts. My site http://www.myperfectpitch.com compliments yours, consisting of interesting articles from a published author, and a free writers yearbook with over 1000 book publishers currently accepting submissions. Keep up the good work. Thanks, Brian! You have an interesting looking site. I’ll have to study it in depth later for your editorial advice. Right now it’s weed-whacking, tree trimming season around here. Perfect spring weather for it & need to have the place ready for summer (wildfire season.) Alas, the grass is drying out too fast, so writing endeavors have to wait. 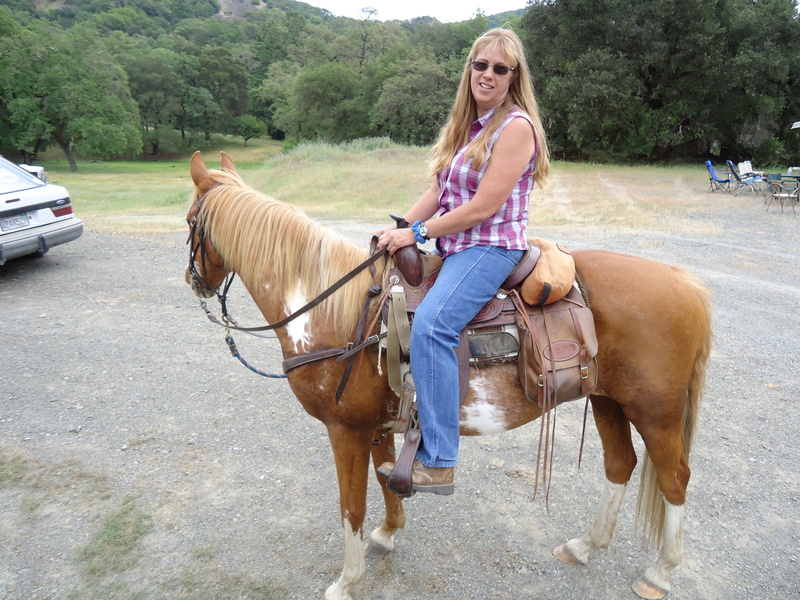 I spent my birthday horseback this year! Yea1 It’s an awesome way to spend the day. Yes, we planned to have Mother’s Day on horseback. My sis and I went to Mom’s the weekend before & had “Mother’s Day Weekend” instead.